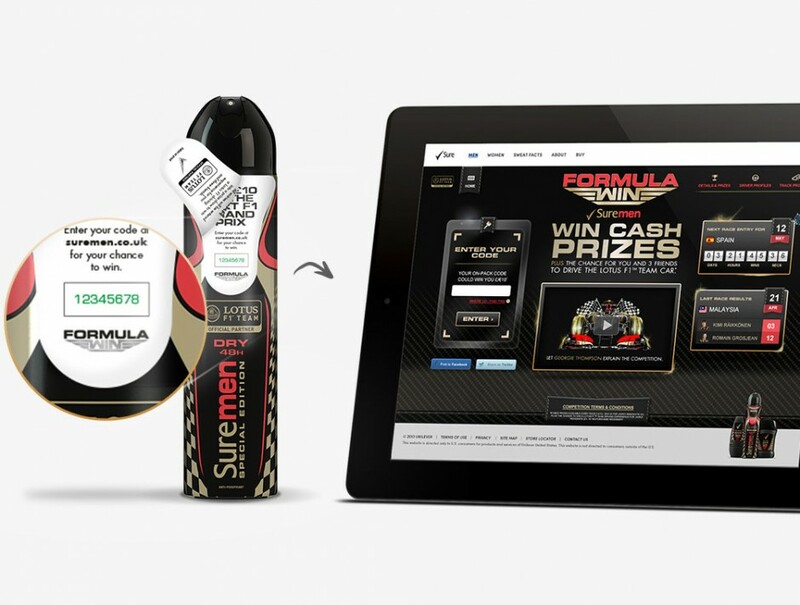 Suremen wanted to launch a new antiperspirant in the adrenaline range, deliver a sales uplift across the entire range and bring the Louts F1 team sponsorship, all in one promotion. On-pack promotions can often be a bit staid. 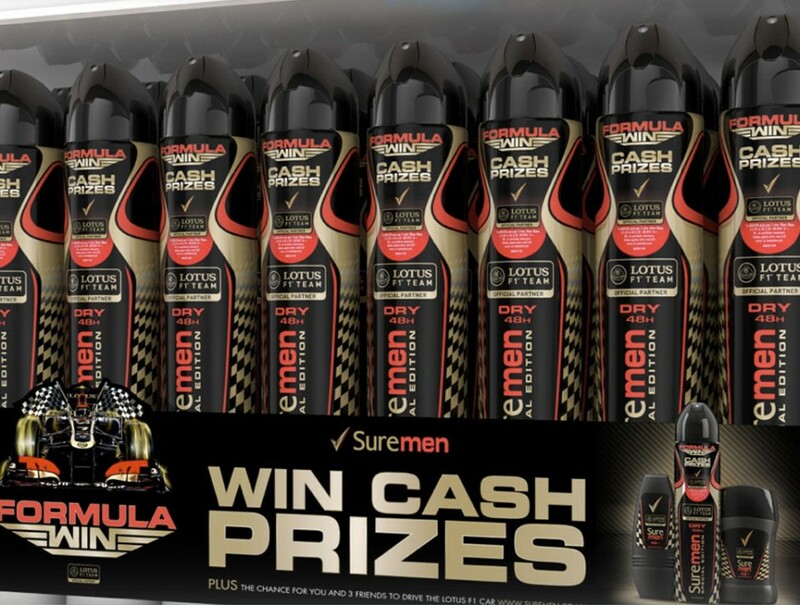 So this time we gave true SureMen Lotus F1 fans something that each of them dream of: the chance to get behind the wheel of a Grand Prix racing car. 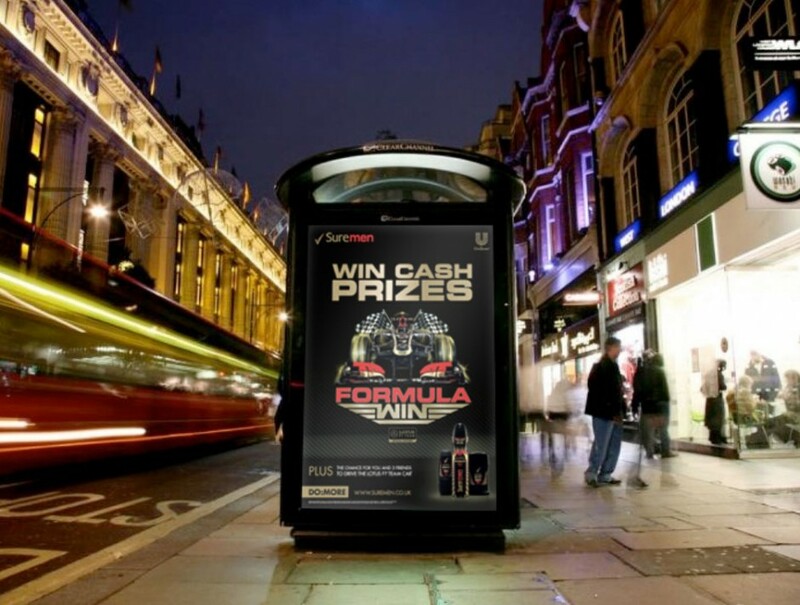 Consumers entering the promotion got assigned one of the two Lotus drivers and a finishing position for the next F1 GP. If their driver finished in the right position, they would win. 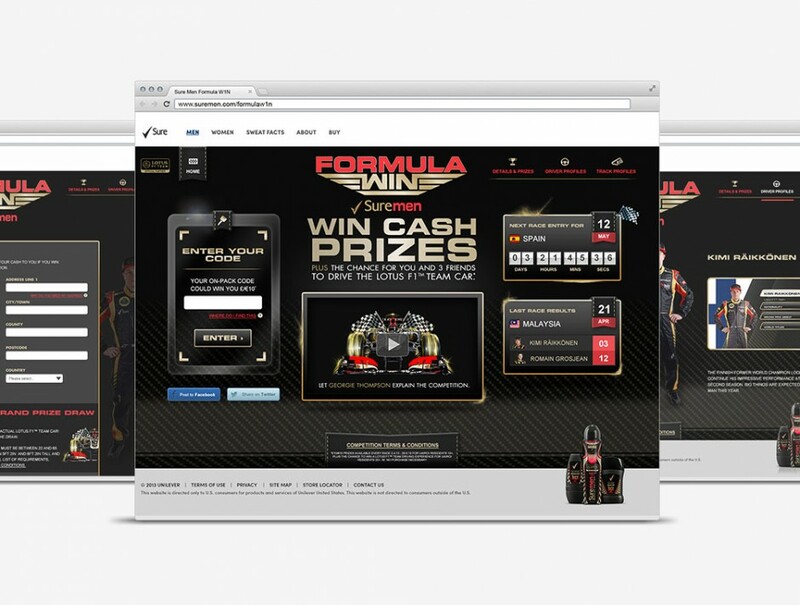 A fully integrated media mix drove awareness a, purchase and engagement.